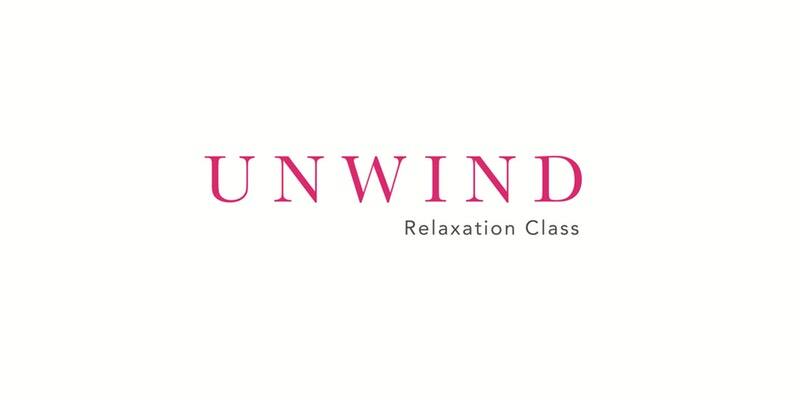 UNWIND RELAXATION CLASSES | Breathing Techniques | Meditation | Visualisation | Relaxing Group Hypnosis. I also have space to take on a couple of new clients at my practice in Truro Truro Hypnotherapy Practice, if anyone would like to come and see me for one-to-one therapy. I can help you with anxiety, depression, panic attacks, phobias, insomnia, confidence and more.